Our luxury apartments for rent at McBee Station are a modern solution to living in downtown Greenville, SC. With studio, one, two, and three bedrooms available, we have a layout to suit your needs. 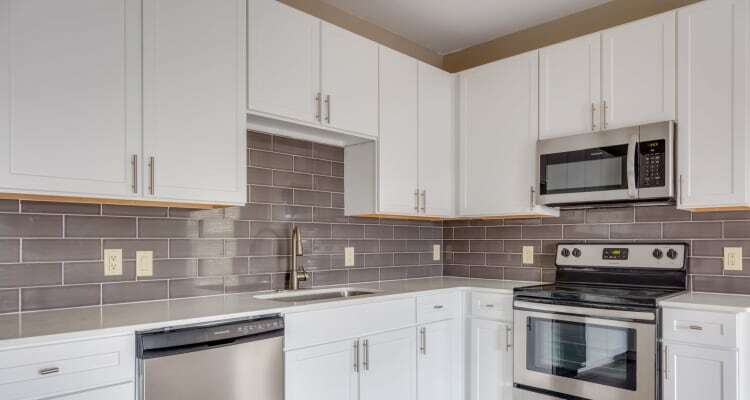 Maybe you are looking for a cozy studio or one bedroom, or a shared living space with roommates in a two or three bedroom apartment? Floor plans range from 634 to 1,312 square feet. Whichever one you choose, a spacious layout awaits to be personalized with your unique style. 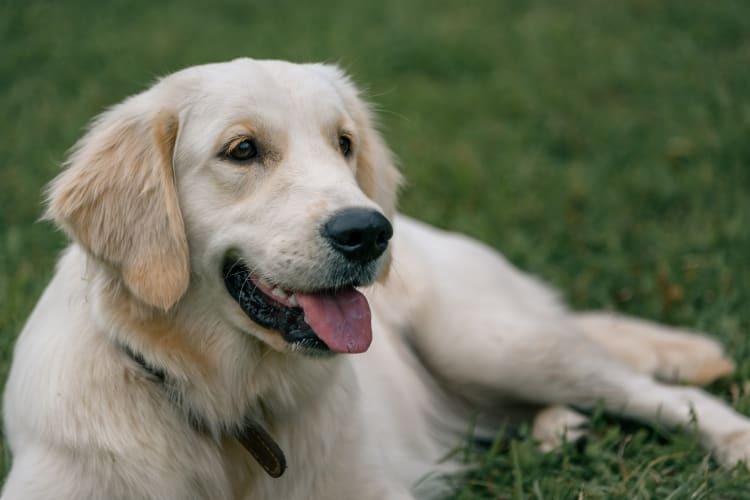 We are proud to welcome your beloved pets to our community at McBee Station. Each of our pet-friendly apartments feature air conditioning to combat summer heat and a private patio or balcony for enjoying fresh air on pleasant evenings. Depending on your taste, some of our apartments offer wood-style flooring, while all of our homes have a washer and dryer included for easy chore days. Regular trash valet helps you keep things in order, and walk-in closets are available in each of our one, two, and three bedroom apartments for additional storage space. Your ideal floor plan is waiting for you at McBee Station. Contact our local management team today and schedule a personalized tour.